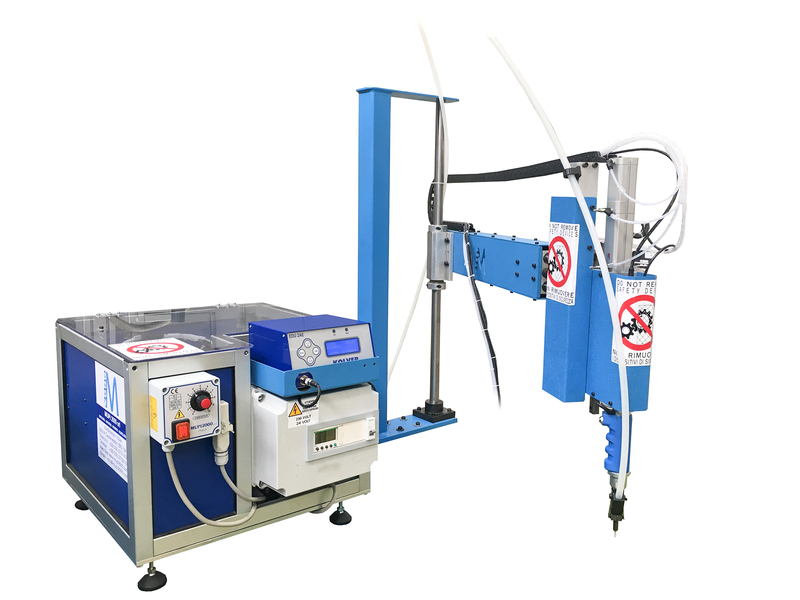 Mupi 2000 is a renowned company with over 10 years of experience in designing, manufacturing, and assembling various machineries including pneumatic riveting, spinning, eyeleting, automatic, and screwing machines. Also, we are specialized in developing various systems such as automatic feed screwdriver system. They are flexible and available in multiple configurations. Moreover, we offer advanced interface services with already existing systems. Why our products and services? All of our products are of premium quality, guaranteeing reliability, functionality, and efficiency. We work with the latest technology that enables the production of modern and advanced machinery, and simultaneously developing intelligent systems. For further information regarding our automatic feed screwdriver system, please feel free to contact our team. They will kindly address your needs and requests and help you with effective solutions!